Florianópolis is the incredibly gorgeous capital city of the Santa Catarina state in Brazil. It is home to just below 500,000 people and is famed for its vast and beautiful coastline and lagoons. Top tourist attractions in the city include the Praia dos Ingleses beach and the 18th century museum and palace, Palais Cruz e Sousa. 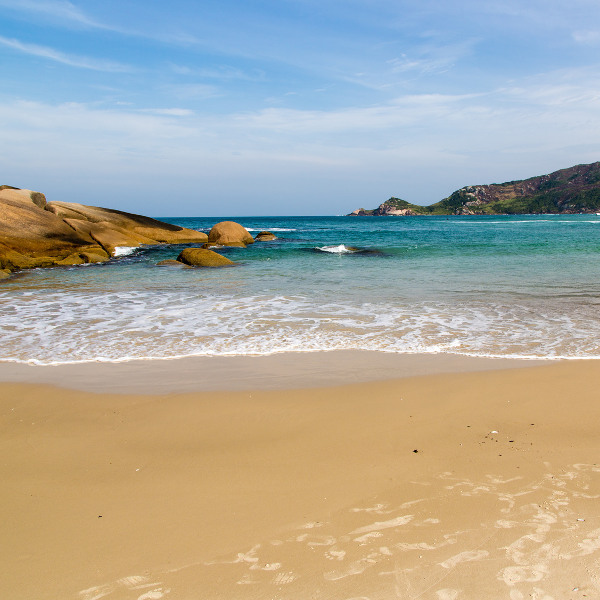 Cheap flights to Florianópolis are now available for a limited period of time, so get ready to explore the beautiful coastline and revel in the incredible cultural experiences this city has to offer! Florianópolis is served by the Florianópolis-Hercílio Luz International Airport (FLN) which is just a 15-minute drive from the city centre. This unique fusion of city and island has 42 incredibly gorgeous beaches to enjoy and a variety of lagoons and waterfalls. Go and scuba-dive, surf or just soak up the sun. 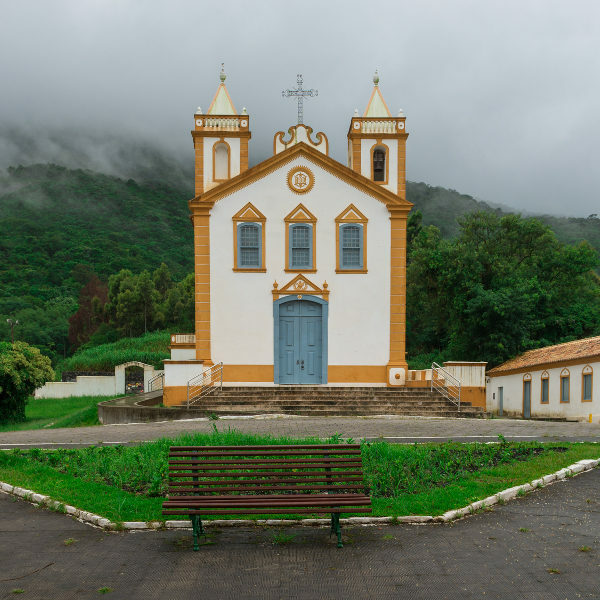 The Church in Ribeirão da Ilha and the magnificent Hercílio Luz Bridge, one of three bridges that link Florianópolis’ continental and island areas together, are just two of the city’s major architectural landmarks. 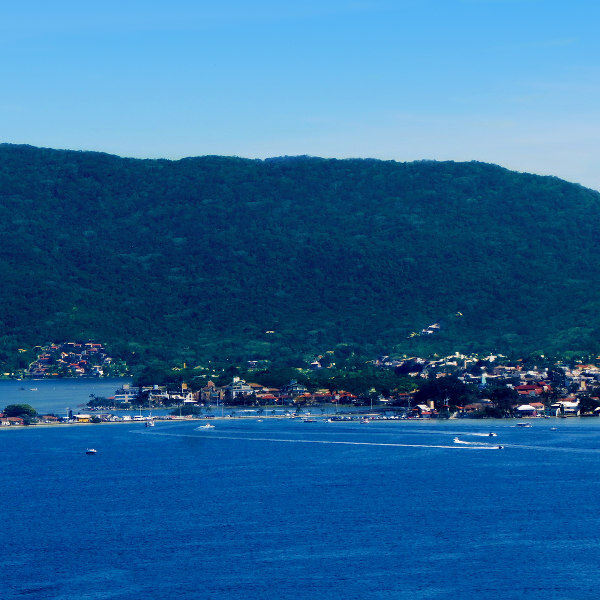 Florianópolis is renowned for its unmatched entertainment and nightlife. Enjoy local cuisine and a few drinks, or dance the night away at the incredible bars and nightclubs in the Lagoon of Conceição. From late December, when the summer heat begins, until February, Florianópolis is a bustling hive of activity and excitement. This is the peak tourist season in the city and the time when travellers from all over revel in the sunshine and beauty of the 42 incredible beaches, lagoons and waterfalls. Florianópolis’ New Year's Eve is a once in a lifetime experience. Dress up in white with the locals, watch the beautiful fireworks festival at Beira Mar Avenue and party until sunrise. If you are looking for a cheaper, less crowded and more relaxing holiday, a trip between March and April will be perfect. This is the off-peak travel season in Florianópolis and air fares, accommodation and general prices are at their lowest. The temperatures are warm and welcoming so spending time on Mole Beach or experiencing local flavours at the multitude of restaurants and bars at the Lagoon of Conceição will be enjoyable. Florianópolis is the incredibly gorgeous capital city of the Santa Catarina state in Brazil. Composed of the Santa Catarina Island, a continental part and surrounding small islands, it boasts 42 incredible beaches and a variety of lagoons and waterfalls. This unique city has three bridges that link the island to the continent, including the Hercílio Luz Bridge which is one of the city’s major landmarks. Other top attractions include the popular Mole Beach and Praia dos Ingleses beach as well as the 18th century museum and palace, Palais Cruz e Sousa. Scuba-diving in blue, crisp waters, sand boarding and paragliding are just three of the adrenaline rushes this city island offers. Florianópolis is also known for its lively nightlife. Dance the night away with incredible people from all over the world who flock to the unmatched bars and nightclubs located in the Lagoon of Conceição. After all the sightseeing and hectic activities, find a fresh seafood spot in the lagoon to unwind at or dig into Florianópolis’ delicious Italian and Portuguese- inspired cuisine at one of the various restaurants downtown. Compare several airlines, and book your cheap flights to Florianópolis online at Travelstart! Florianopolis is a fairly safe city to visit, however you should still practice normal safety precautions. Keep your valuables and important documentation stored safely at your accommodation or on your person. Watch out for petty crimes like bag-snatching or pick-pocketing and do not flash expensive jewellery, clothes, valuables or large sums of money in public. Try and stick to tourist areas and avoid walking or travelling alone at night.